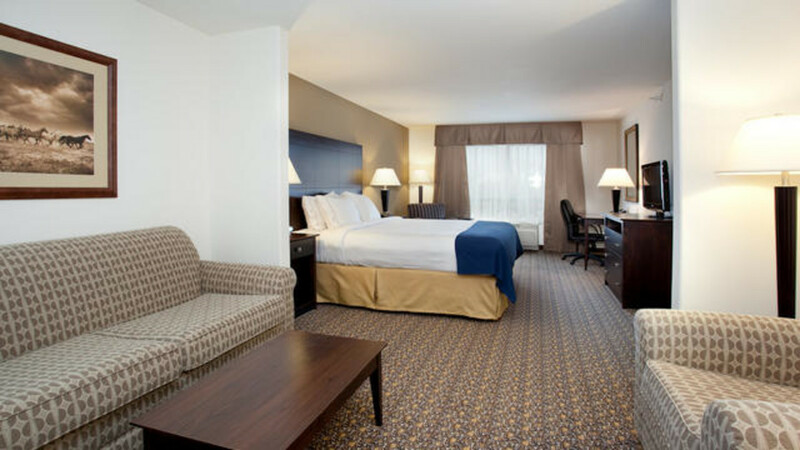 Experience luxuriously appointed guest rooms, an upscale contemporary design and modern amenities. 78 Rooms, including 16 Suites featuring the Simply Smart Bedding Collection, wake up refreshed & recharged! 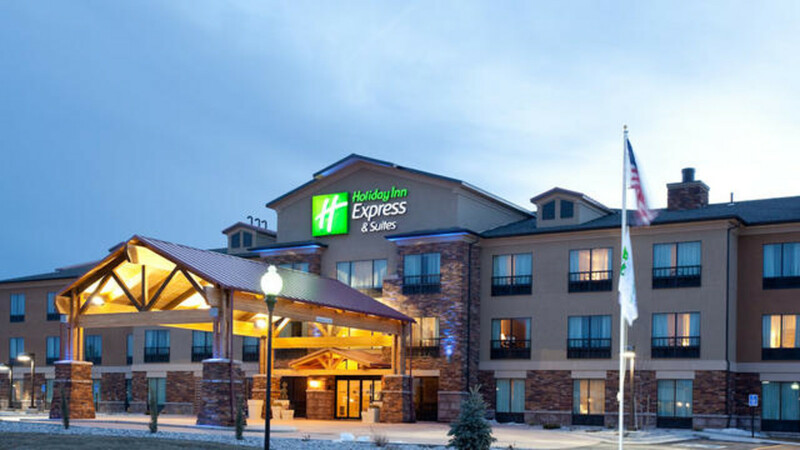 The staff at the Holiday Inn Express and Suites in Lander is eager to show you how small western town hospitality can make for a big Wyoming adventure.